Enjoy your free e-book, "100 Ways to Run Your Business from Your Phone." We’re here to help you succeed in a mobile world. 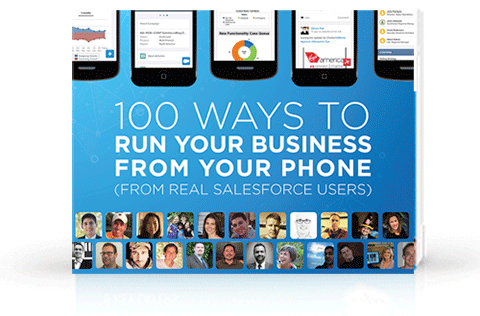 See customer stories and find out how to get started with Salesforce1.